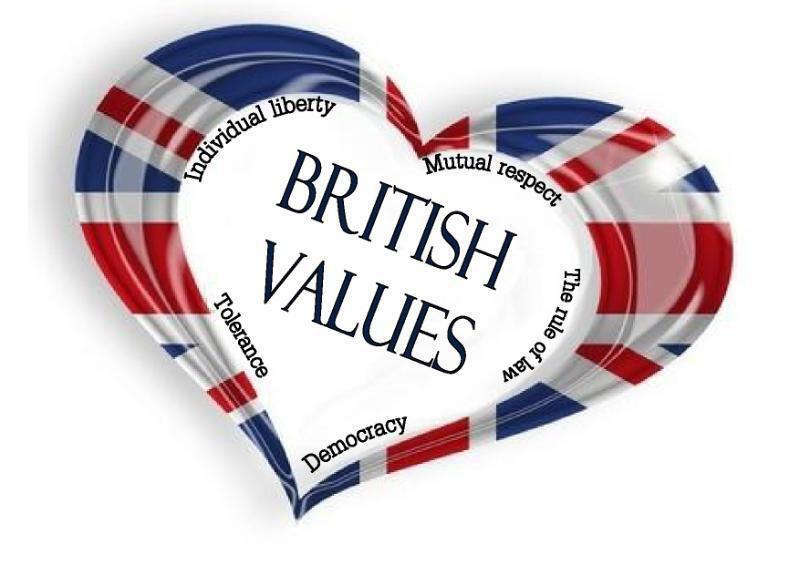 "Pupils develop an extremely strong understanding of British Values." "Pupils are successfully prepared to grow up in modern Britain." The Department for Education outlines the need "to create and enforce a clear and rigorous expectation on all schools to promote the fundamental British values of: democracy, the rule of law, individual liberty, mutual respect, and tolerance of those with different faiths and beliefs." The Government set out its definition of British values in the 2011 Prevent Strategy. At St Dominic Savio, as a Catholic School, we actively promote values, virtues and ethics that shape our pupils' character and moral perspective, through the teachings of the Church. We are confident that our continued focus on our Faith, the Gospel Values and placing God at the centre of everything that we do will give our pupils the necessary awareness and understanding of what it means to be a good citizen in Britain today. This embeds in them the building blocks of a future successful and productive life. Through our Mission Statement, RE, PSHE, spiritual, moral, social and cultural (SMSC) development, and promoting the Common Good, we are able to make real links between the values of our pupils and the lives of others in their community, country and the world in general. Through our Curriculum we teach about democracy, civic responsibility, rules and laws, the monarchy, equality, values and virtues, environmental awareness and understanding of other faiths. As a school we value and celebrate the diverse heritages of everybody at St Dominic Savio. 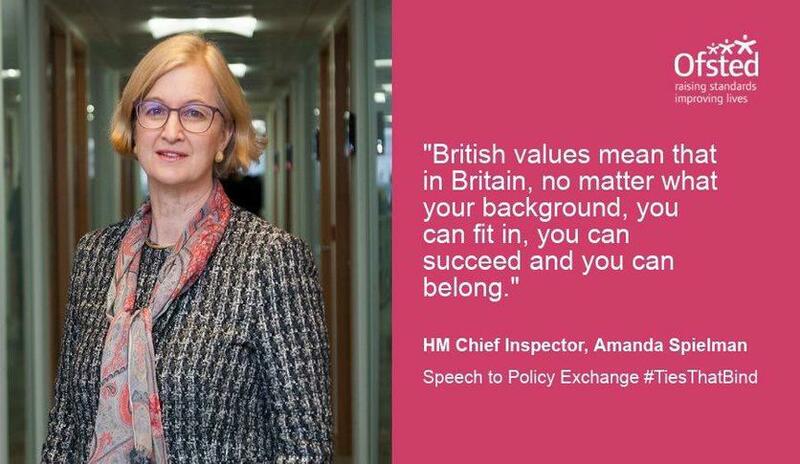 Alongside this, we value and celebrate being part of Britain. In general terms, this means that we celebrate traditions, such as customs in the course of the year and we value and celebrate national events. We welcomed the Prime Minister, Theresa May, to our school in July 2017. The importance of Laws, whether they be those that govern the class, the school, or the country, are consistently reinforced on a daily basis, as well as when dealing with behaviour and through school assemblies. Pupils are taught the value and reasons behind laws; that they govern and protect us. The responsibilities that this involves and the consequences when laws are broken. School magazine created by Year 6 Team. The pupils make decisions about the content of the magazine and the style of reporting they use. They ensure the magazine is accessible to their entire readership (children and adults) and that it is a true representation of the school. Copies of 'The Savio Smiler' are distributed to each class. Within school, pupils are actively encouraged to make choices, knowing that they are in a safe and supportive environment. As a school we educate and provide boundaries for young pupils to make choices safely, through provision of a safe environment and empowering education. 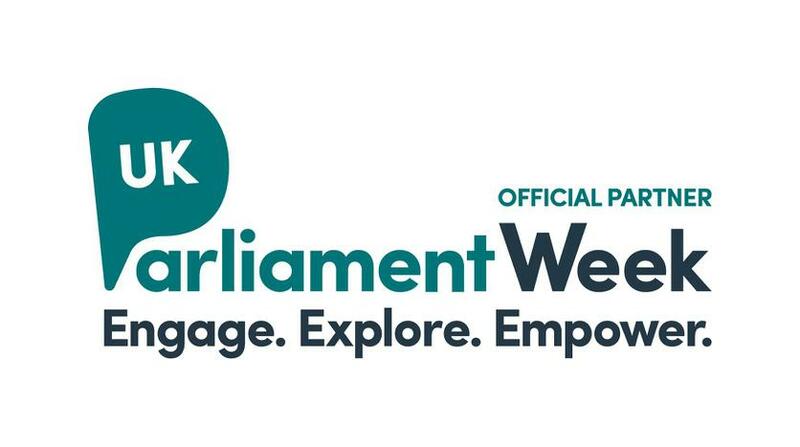 Pupils are encouraged to know, understand and exercise their rights and personal freedoms and advise how to exercise these safely, for example, through our Online Safety and PSHE lessons. Mutual respect and tolerance of others – what do we do? We have a Place2Grow room which organises support for children (sometimes with outside agencies) and the development of specific children’s social and emotional skills. At St Dominic Savio we actively challenge pupils, staff or parents expressing opinions contrary to the values we hold as a school, including ‘extremist’ views. We value the diverse ethnic backgrounds of all pupils and families and undertake a variety of events and lessons to celebrate these and these are built in to our whole school curriculum map. We have found this approach to be enriching for all parties as it teaches tolerance and respect for the differences in our community and the wider world. Underpinning all of this are a range of curriculum topics which have strong links to British values. The Diamond Jubilee anniversary of the reign of Queen Elizabeth II where all year groups were given the opportunity to develop their understanding of the British Monarchy through the school’s creative curriculum. Shakespeare Week - celebrating 400 years of Shakespeare and giving all our pupils an education into the literary works of the Bard. Each year group studies one of Shakespeare's plays. On a more general level, the school undertakes assemblies which uphold traditional values of empathy, respect and tolerance. These are also taught within formal RE lessons and on an informal nature throughout the school days. The curriculum also focuses on other faiths where our pupils learn about Judaism and Islam.